We often say in medicine, “If you hear hoofbeats, think horses, not zebras.” Put another way, if you hear wheezing, asthma is much more likely than a roundworm infection in the lungs. Young doctors especially need to be reminded of this, because we spend a disproportionate amount of medical school learning about exotic diagnoses. I had a rare opportunity this summer to travel to Africa. In the Serengeti National Park in Tanzania, I was amazed by zebras literally as far as my eye could see. 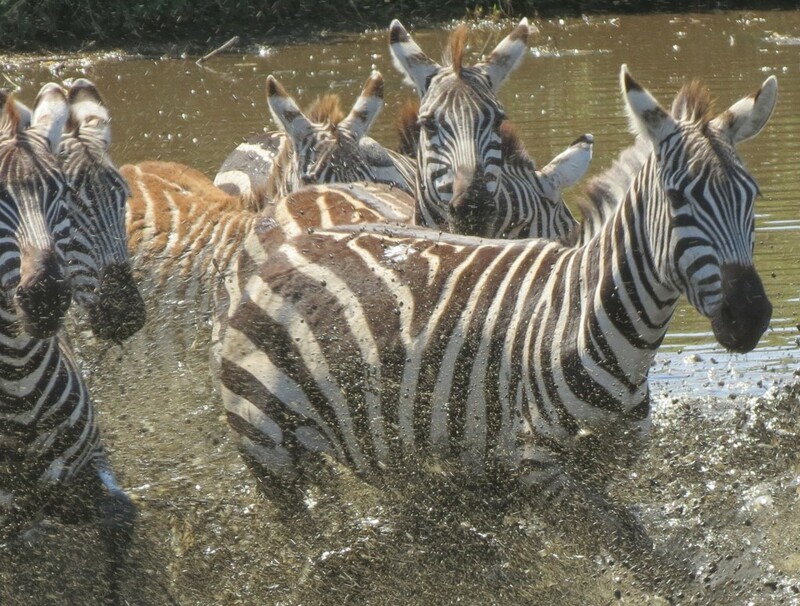 An academic reaction is simply that the prevalence of zebras in the Serengeti means the saying about hoofbeats doesn’t apply. But there’s something transformative about being surrounded by more zebras than one can count. While it’s true that there aren’t that many zebras in the world, there are more people with rare diseases than most of us realize. Let’s think of each other often, and collaborate to solve problems faster.